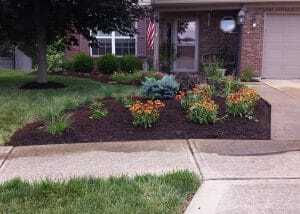 Green Acres Landscape and Design, Inc. is a residential landscape design and installation company serving the Greater Indianapolis area. We believe that the process of having a new outdoor living space created for you should not be difficult or overly time consuming, but rather an exciting and enjoyable experience. 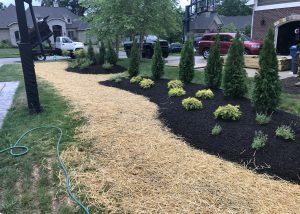 Our goal on every Indianapolis landscaping project is to exceed our client’s expectations and leave them with a new space that has been tailored exclusively to meet their specific needs and desires. 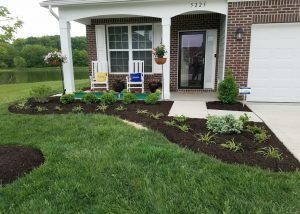 Indianapolis Landscape Design Options | Learn more about working with us. 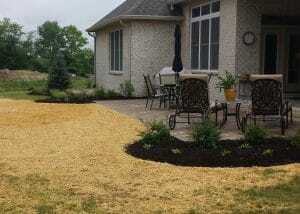 We specialize in the design and installation of paver patios, paver walkways, paver walls and fire pits. Paver patios installed by Greenacres Landscape & Design, Inc. are custom designed using the latest digital 3D tools (3D Uvision) to enhance the beauty and value of your our home. 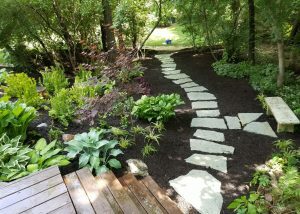 Our inviting paver walkways welcome visitors to your home. 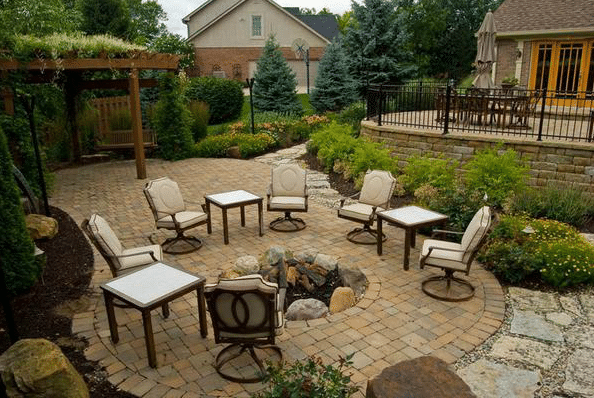 If you are looking for a beautiful outdoor space for entertaining a paver patio and firepit might be the perfect solution. 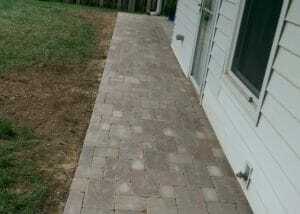 High quality pavers provide almost limitless options for transforming your Indianapolis landscape. 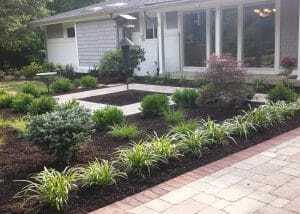 Click HERE to take a look at some beautiful ideas for your paver project. 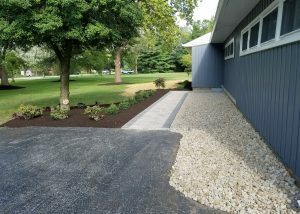 Your custom designed unilock paver patio will be installed by experienced hardscape installers using unilock’s u-level tool. 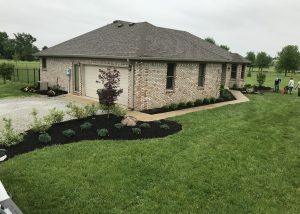 We will treat your property as if it is our own – working carefully and paying attention to the details needed to create a perfect project to enhance the beauty and value of your home. 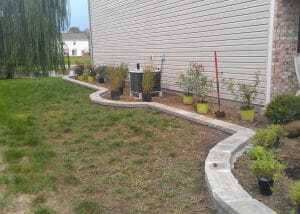 We take pride in each custom designed paver project that we design and complete. 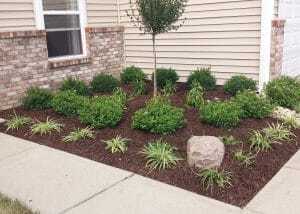 We are committed to providing only the best quality workmanship in the Indianapolis area. 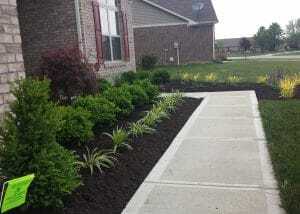 Call today (317) 862-4310 to set up a free estimate. 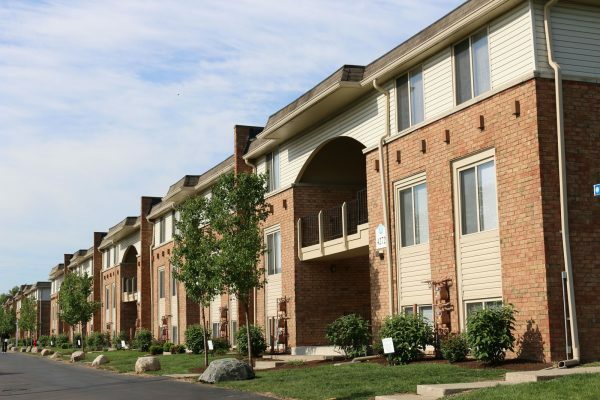 Call us today at 317-862-4310 or send us a message.